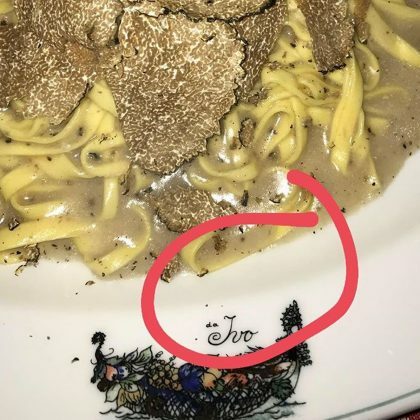 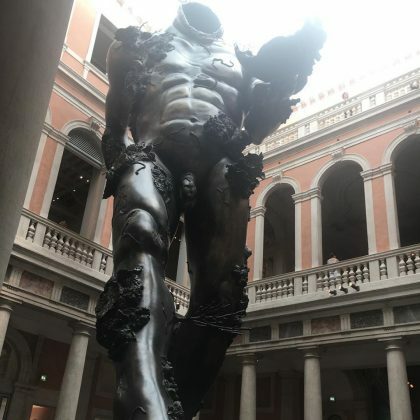 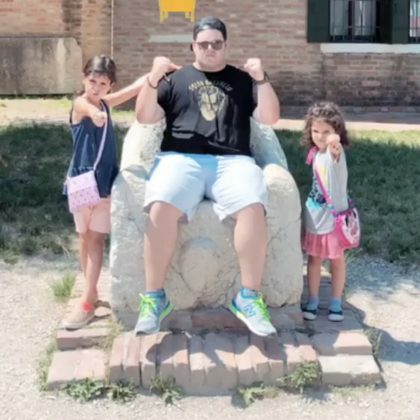 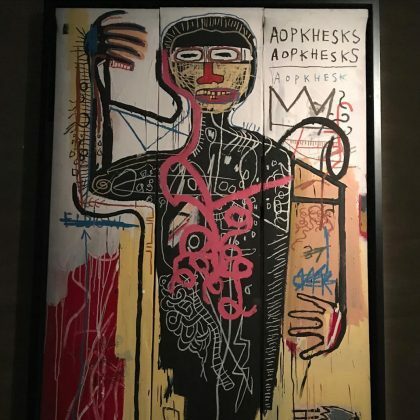 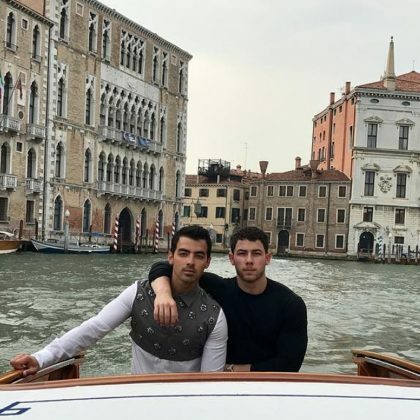 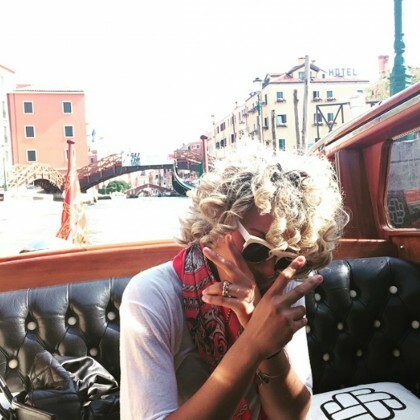 Adrienne Bailon traveled to Venice, Italy’s San Clemente Palace Kempinski, Venice hotel in July 2018. 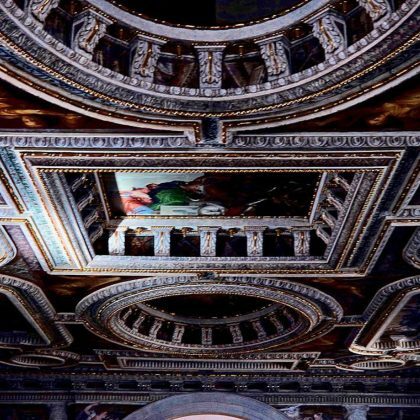 Michael Polish photographed the gorgeous ceiling when he visited San Sebastiano, Venice in September 2017. 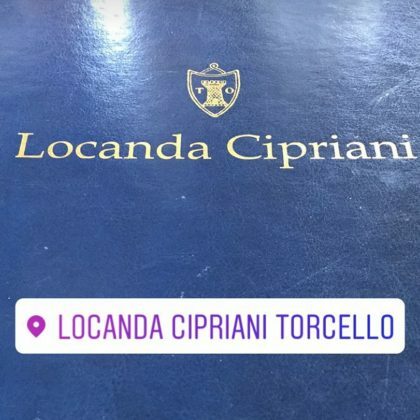 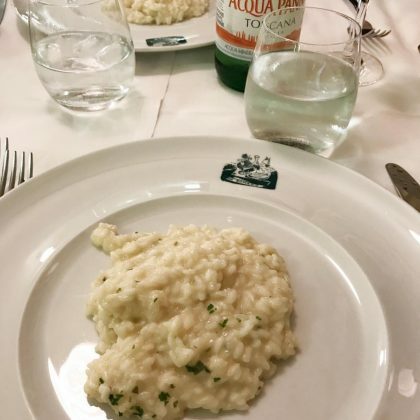 Michael Polish checked in at Locanda Cipriani while in Venice with Kate Bosworth in August 2017. 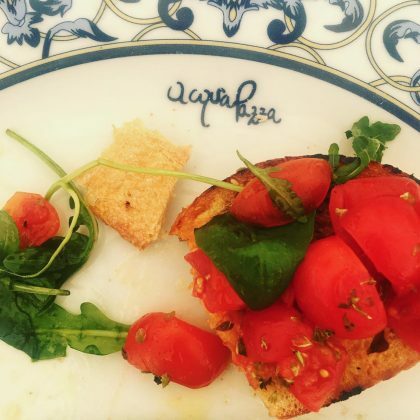 Kate Bosworth ate at AcquaPazza with Michael Polish in August 2017 and gave the bruschetta a rave review. 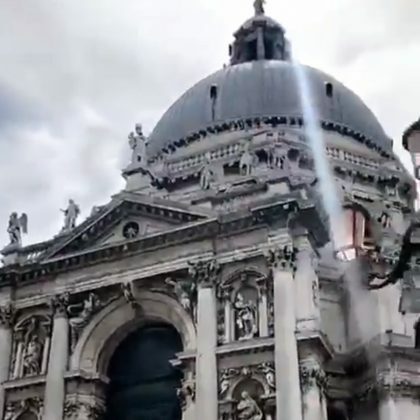 Eva Longoria stopped by the Santa Maria della Salute during her July 2017 trip to Venice. 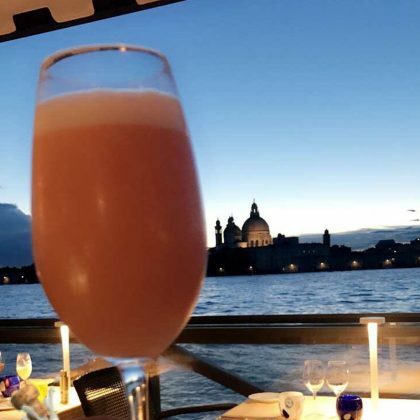 Eva Longoria sipped “The infamous Bellini from Ciprianis in Venice” in July 2017. 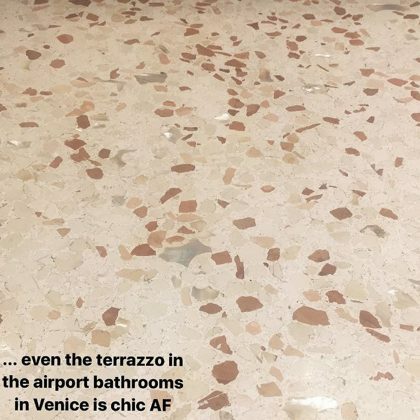 Christina Ricci stayed at The Gritti Palace, a Luxury Collection Hotel, Venice and complimented its “gorgeous marble” while wearing a face mask in January 2017. 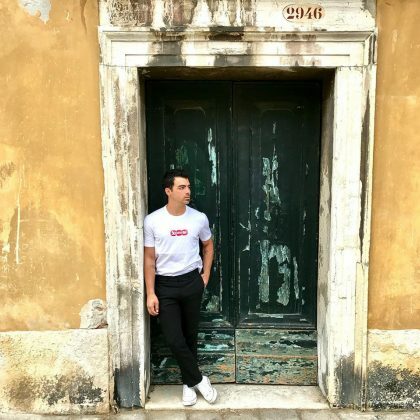 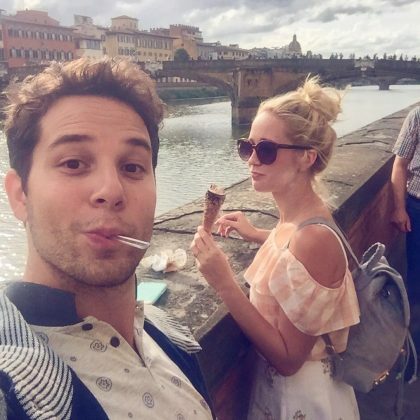 In September 2016, Skylar Astin flashbacked to the time he and Anna Camp picked up some sweet treats at Cioccogelateria Venchi while on their honeymoon. 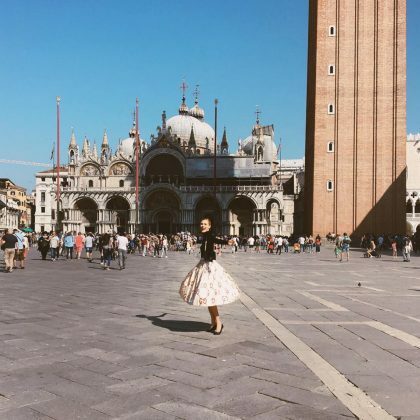 Karlie Kloss﻿ was living “la dolce vita” on a sunny September 2016 day outside Saint Mark’s Basilica. 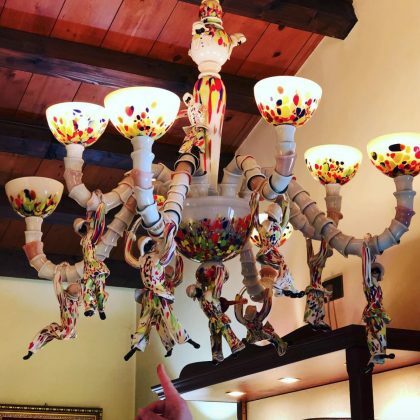 Christie Brinkley﻿ said she “bumped into” the “beautiful girl” on the label of her own Bellisima Prosecco bottle while at the Murano Glass Factory in September 2016. 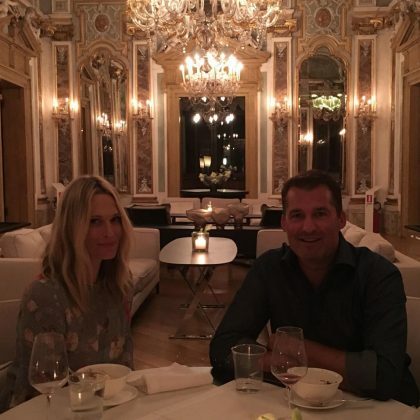 Molly Sims﻿ said the Aman Venice was “Not a bad room to have dinner in with your favorite person” in August 2016. 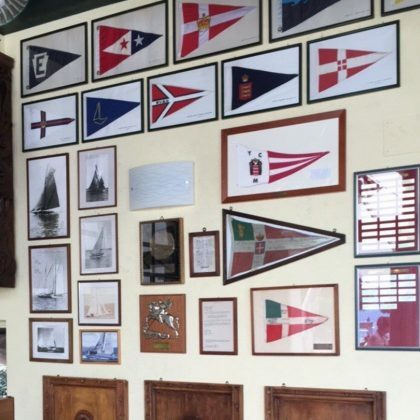 Reese Witherspoon﻿ went to the Compagnia della Vela “Yacht club for lunch” in August 2016. 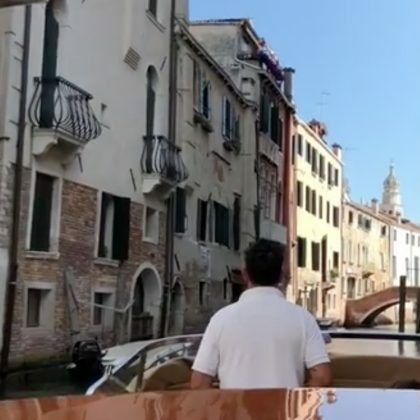 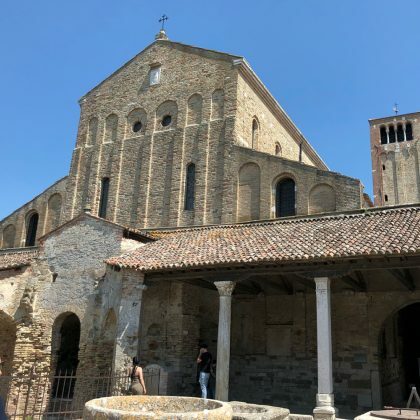 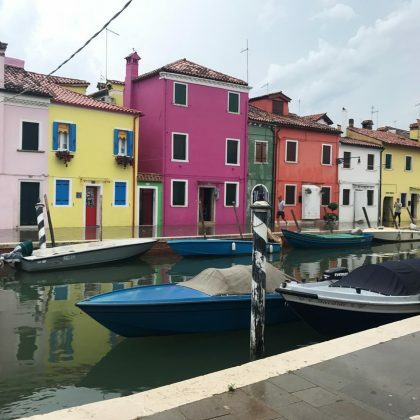 Giuliana Rancic﻿ was feeling the “Spa Vibes” while ﻿Bill Rancic enjoyed breakfast al fresco when the two stayed at JW Marriott Venice Resort & Spa in June 2016. 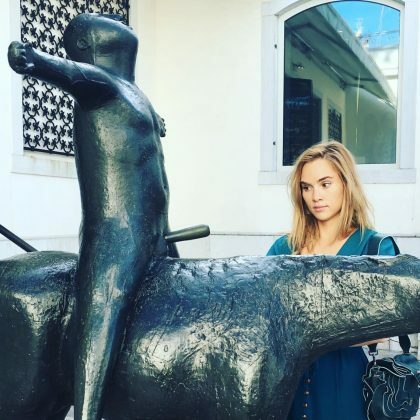 Ruby Rose﻿ stood at the Piazzale Roma entrance in July 2015. 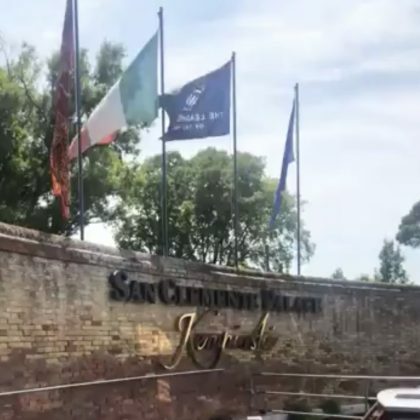 Lindsay Lohan thanked The St. Regis Venice San Clemente Palace for its “seamless” service when she and a friend stayed here in June 2015. 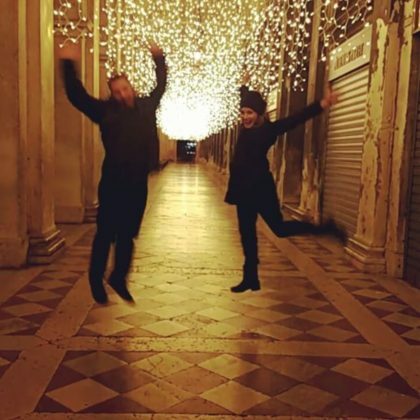 Nicole Scherzinger﻿ passed by the Church of San Giorgio Maggiore by boat in February 2015. 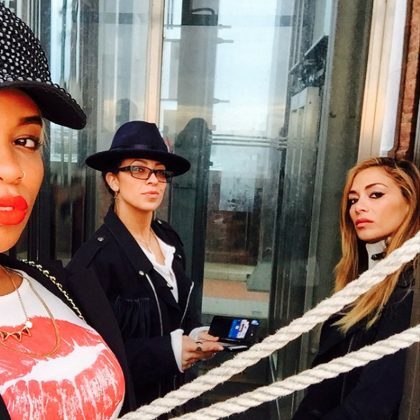 Nicole Scherzinger﻿ climbed to the top of San Marco Campanile in February 2015 and felt “#soblessed” while taking in the view. 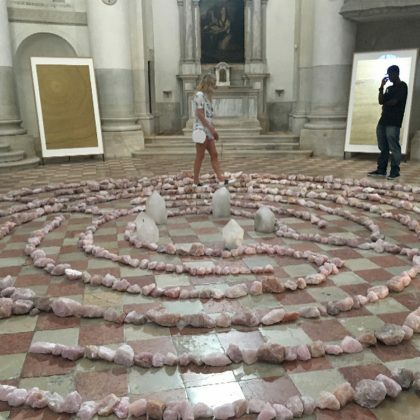 Alessandra Ambrosio kicked up her heels here while attending the Venice Film Festival in August 2014.